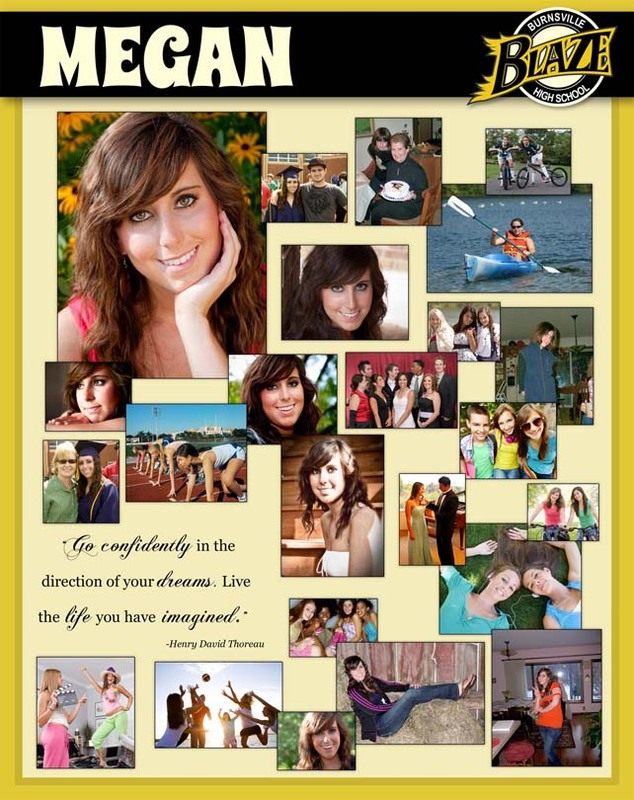 Make your son or daughter’s graduation event even more special! 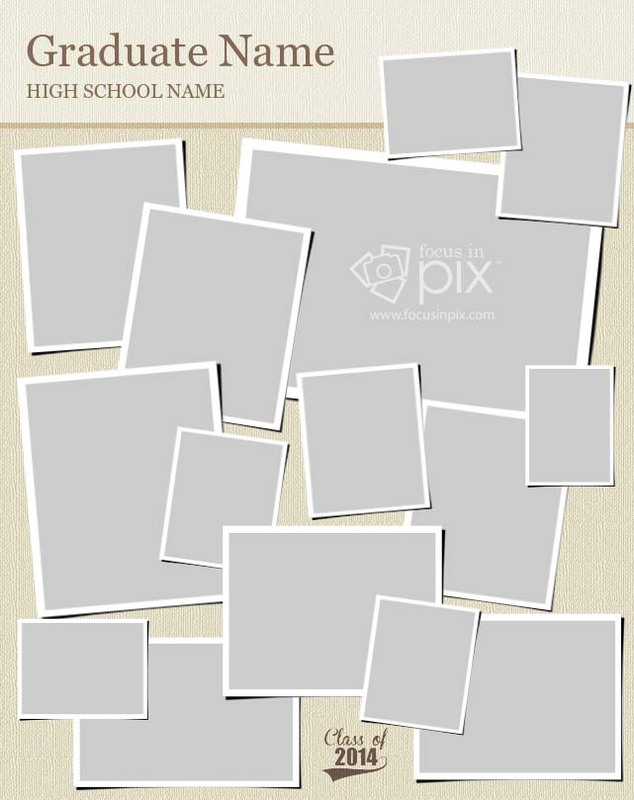 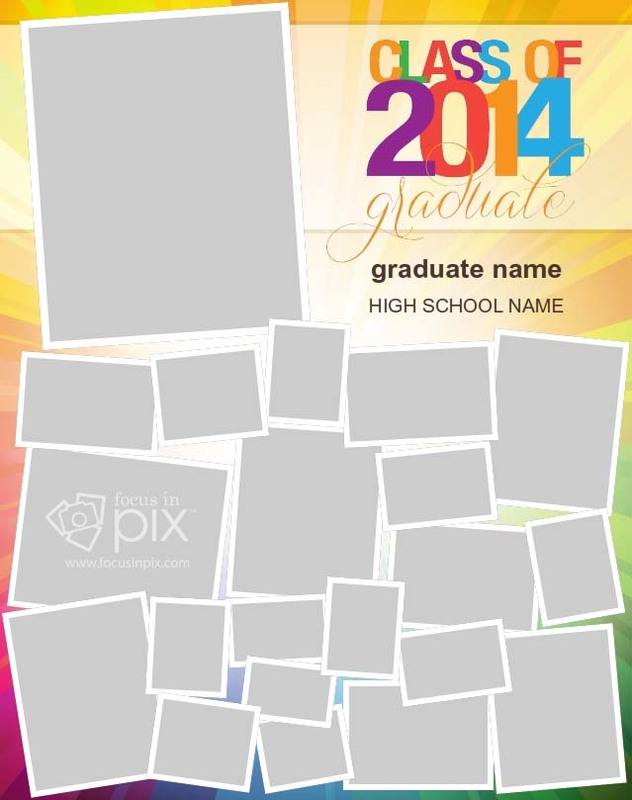 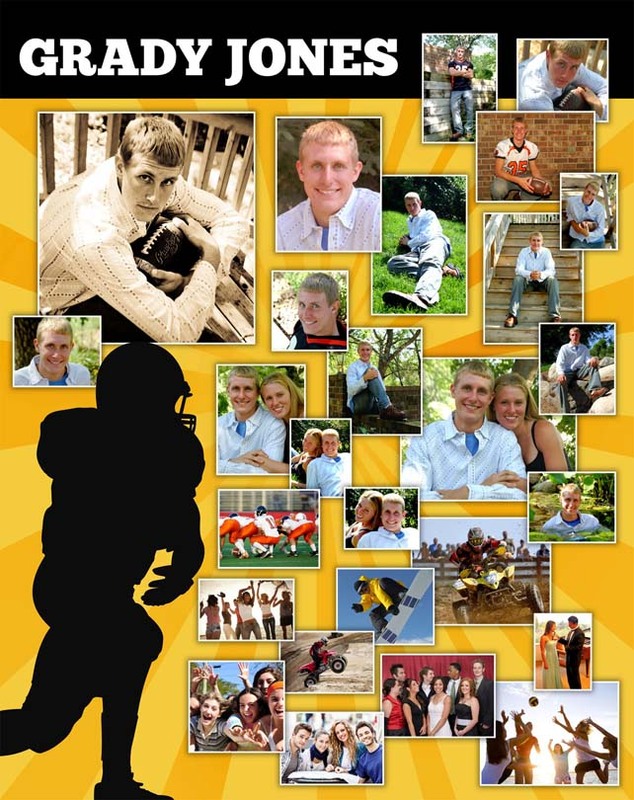 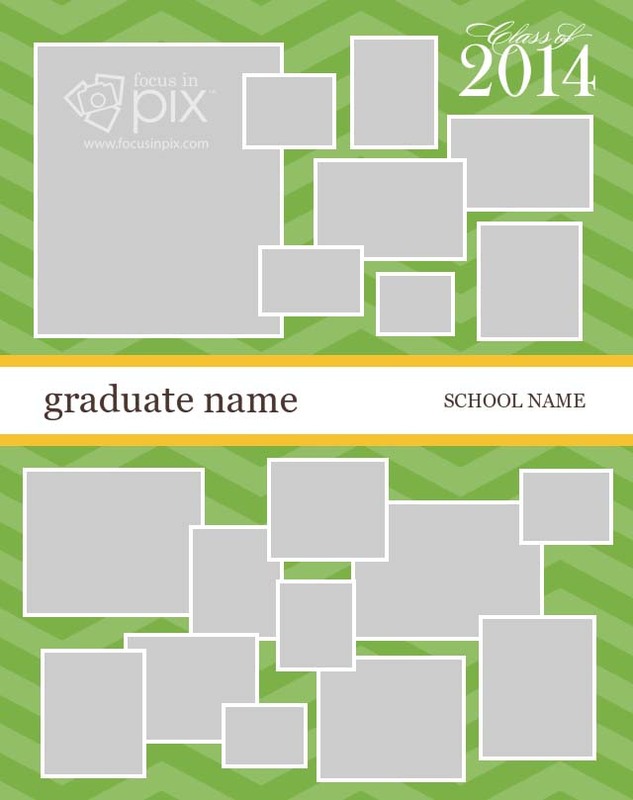 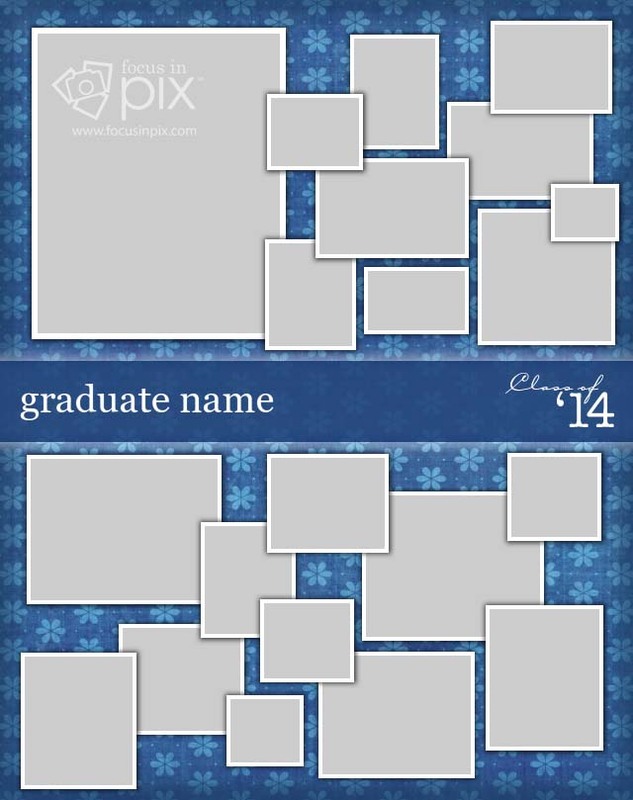 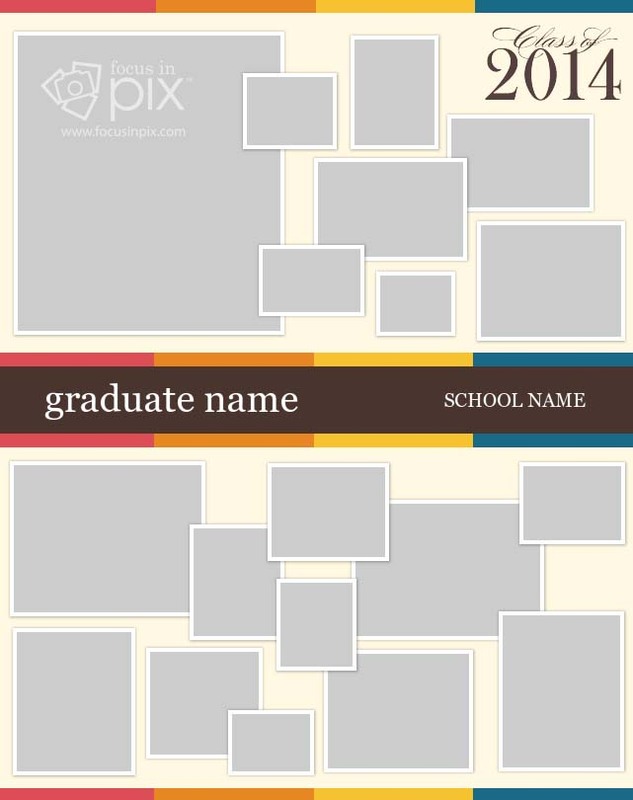 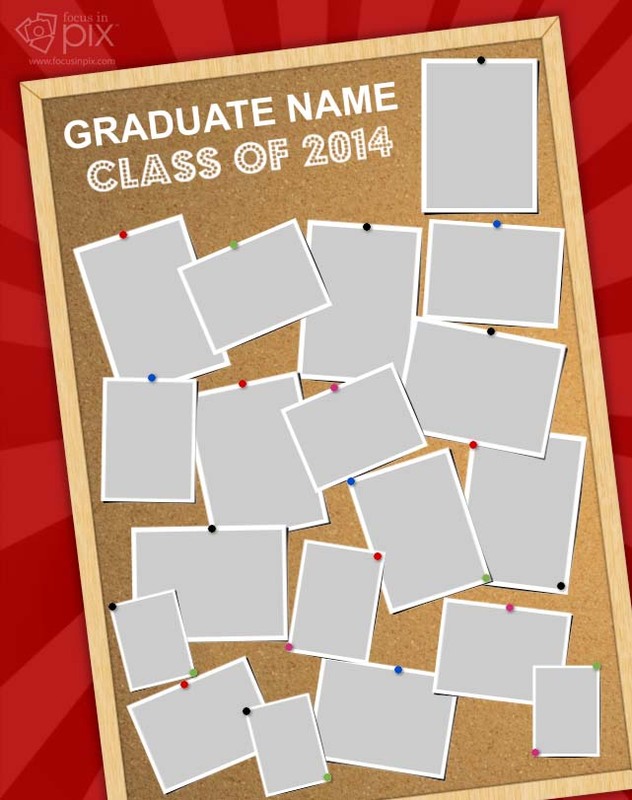 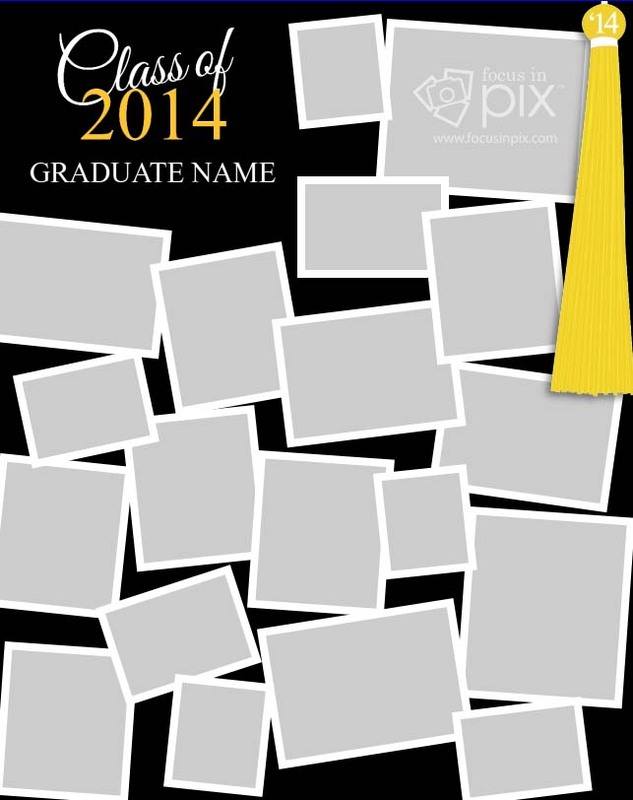 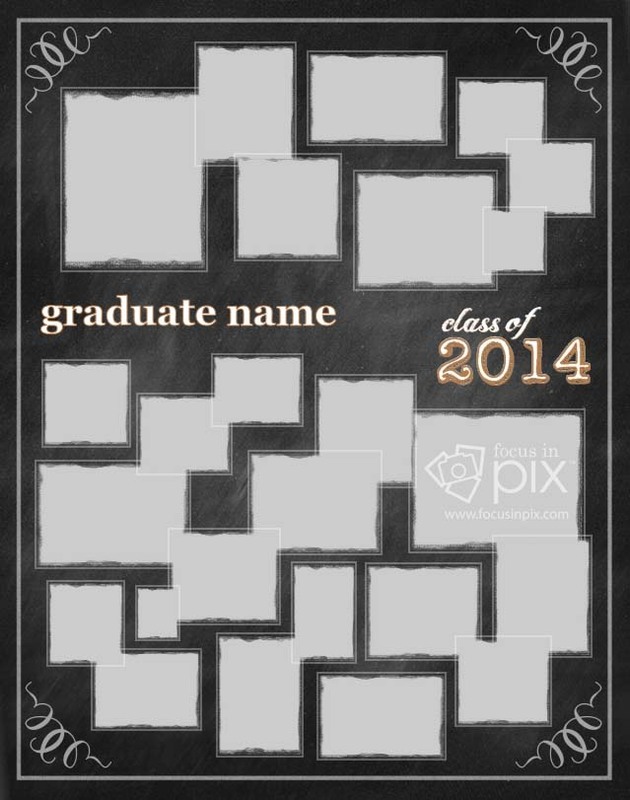 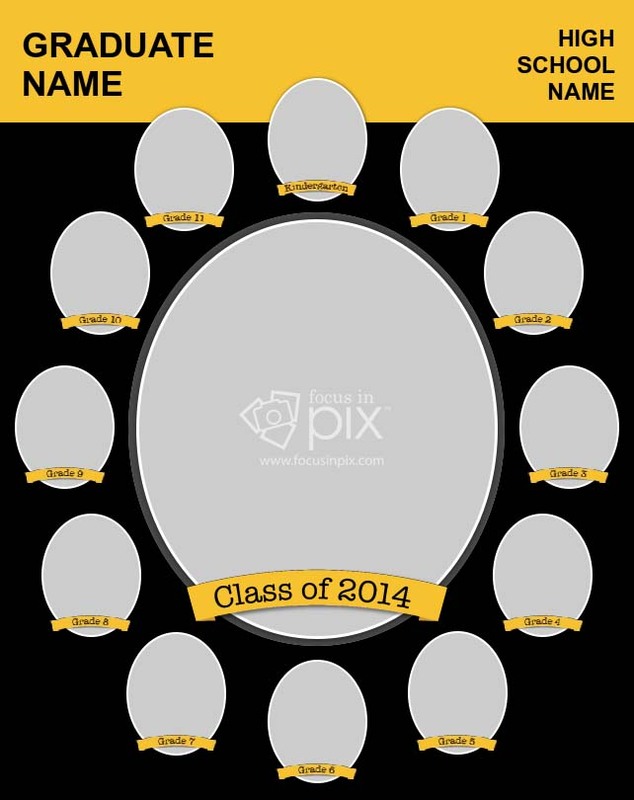 You can make customized photo graduation invitations, announcements, posters, memory books calendars and more! 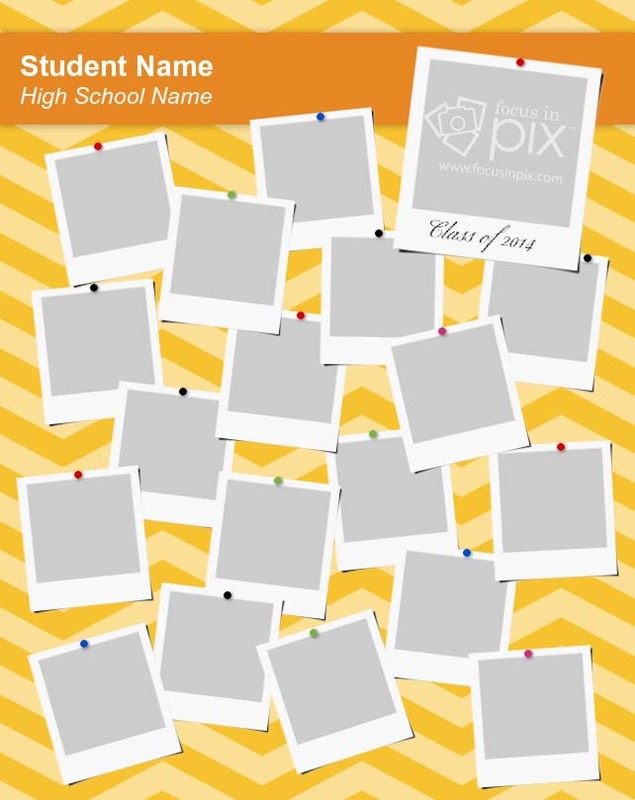 Focus in Pix Graduation Posters (also known as the “High School Senior Poster”) are commonly used at school-held parties and events for graduating seniors. 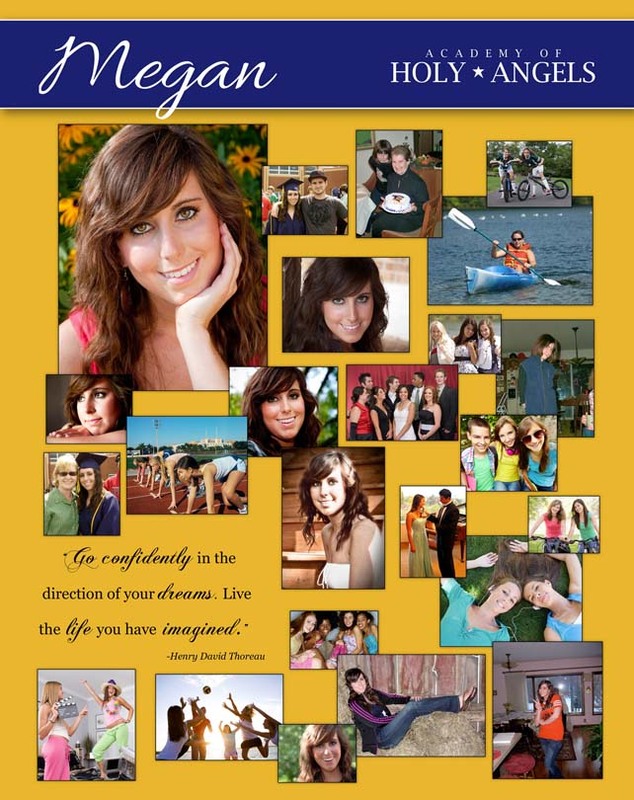 They are also popular at graduation open house events. 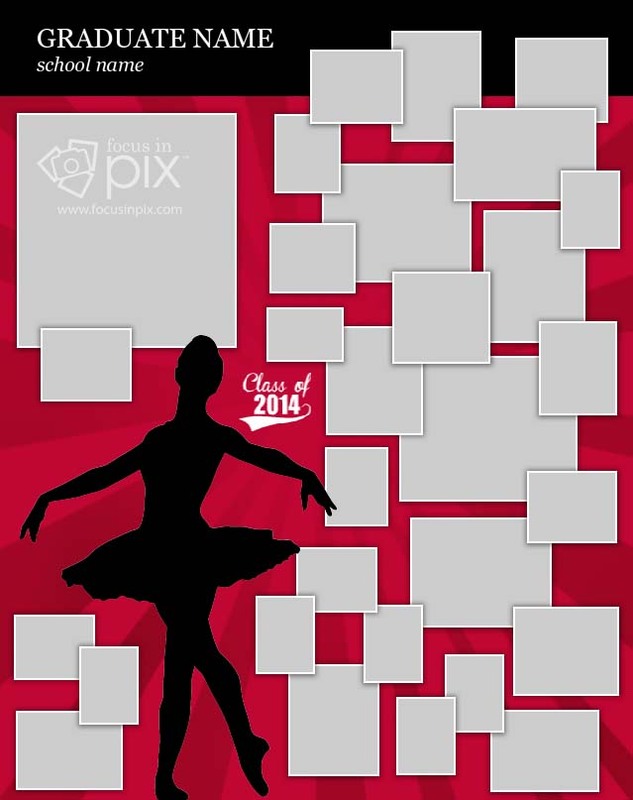 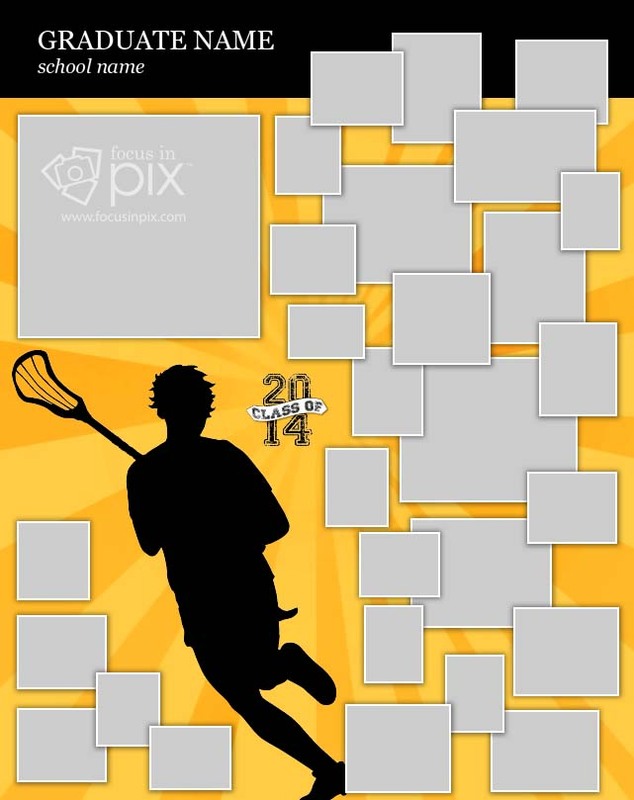 Below are some of the many poster designs available in Focus in Pix. 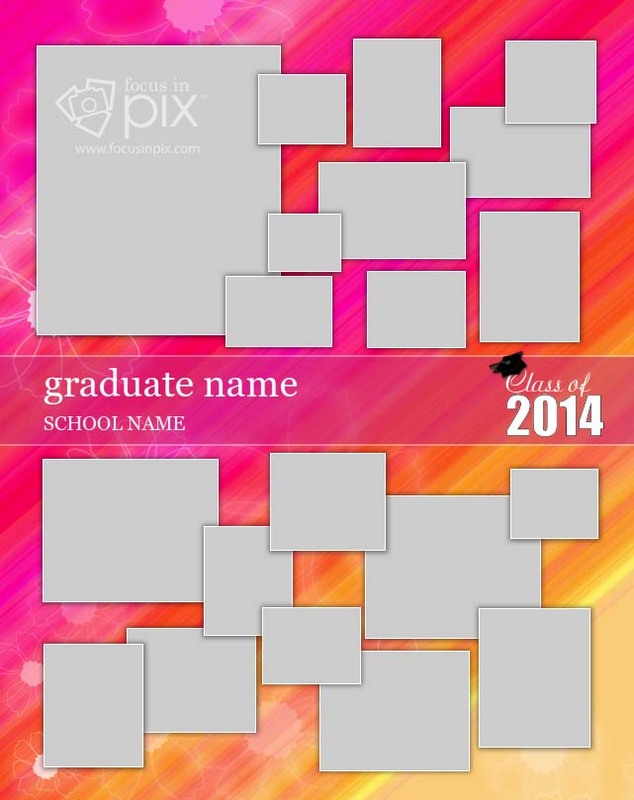 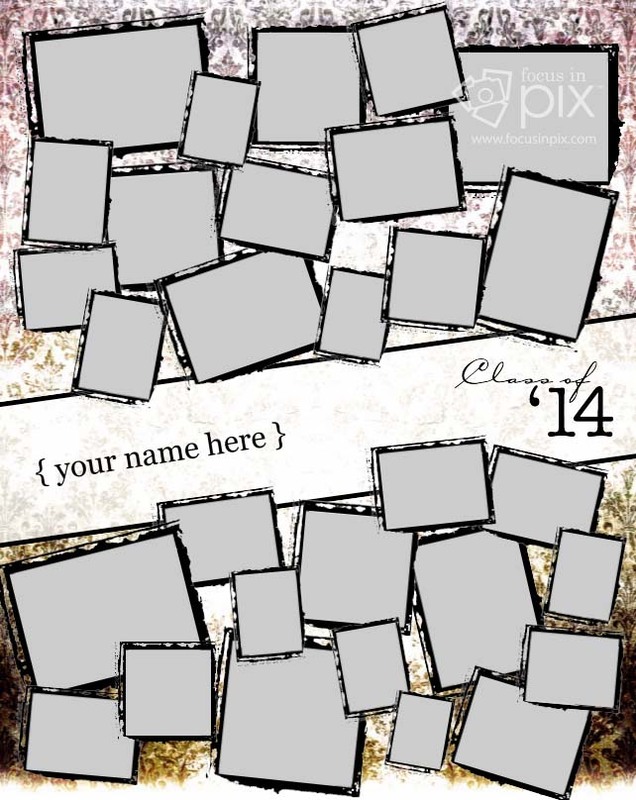 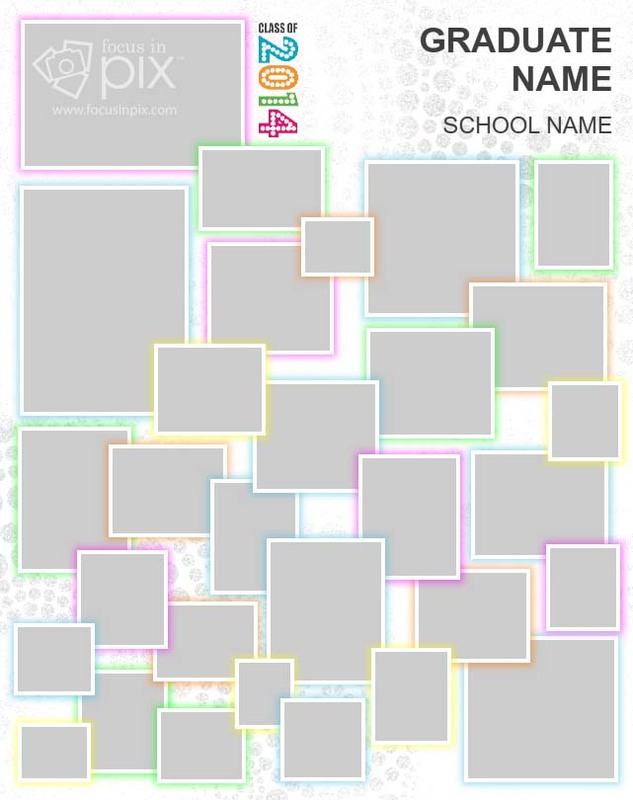 Simply customize any design by adding your own pictures and name. 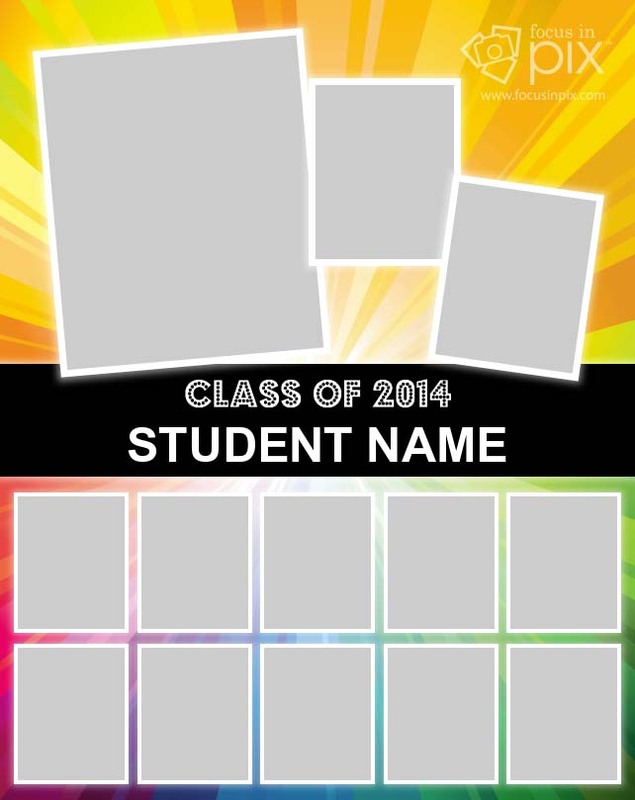 We frequently update our poster designs, so before you begin be sure to update your software to get the latest version! 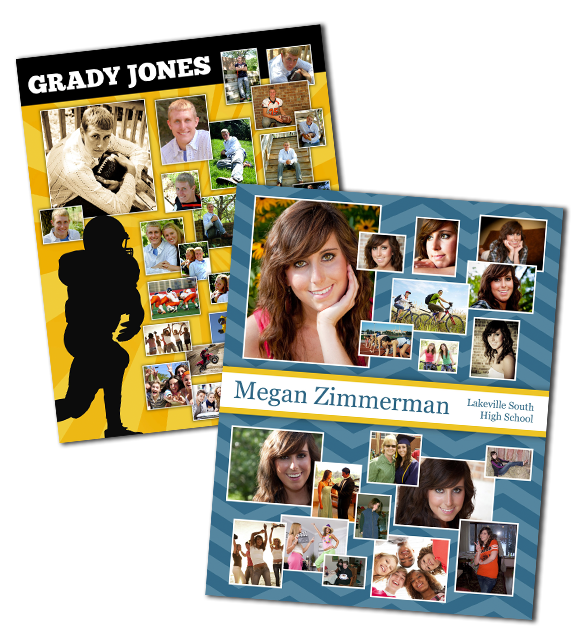 *Quantity discounts available when you order more of the same poster. 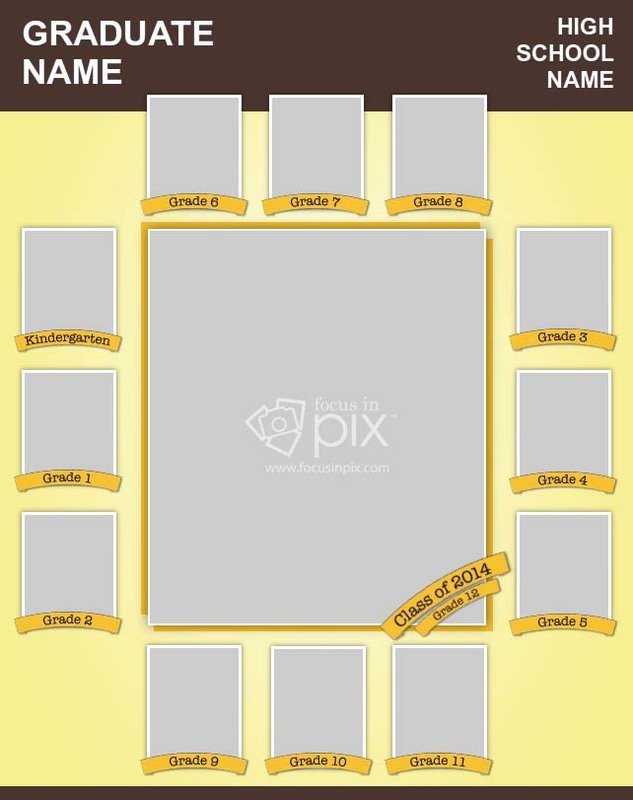 Visit our poster pricing page for more information. 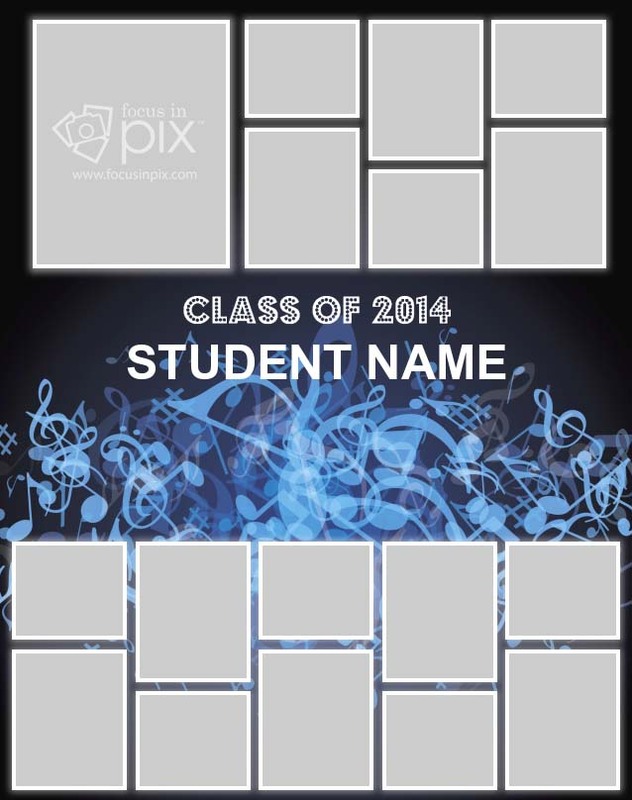 Focus in Pix posters usually take 1 to 2 business days to produce. 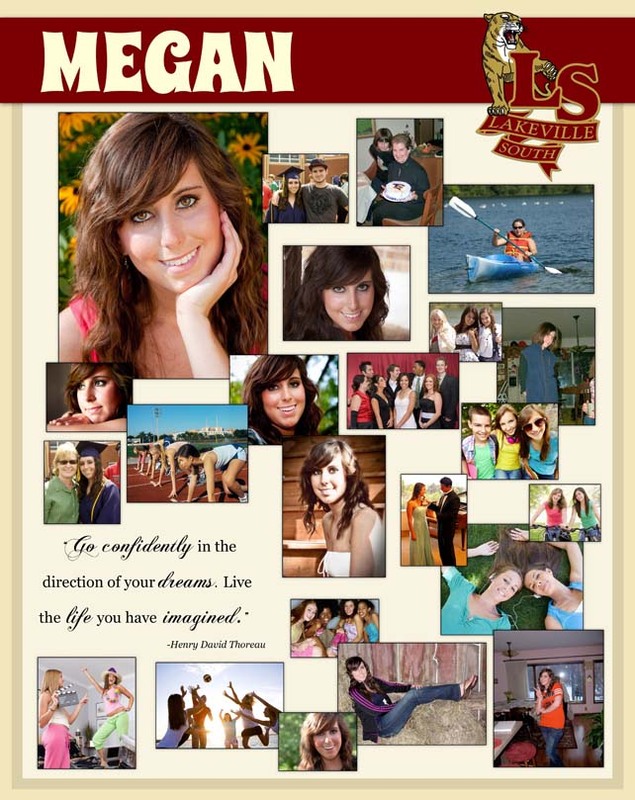 This does not including shipping and/or courier time. 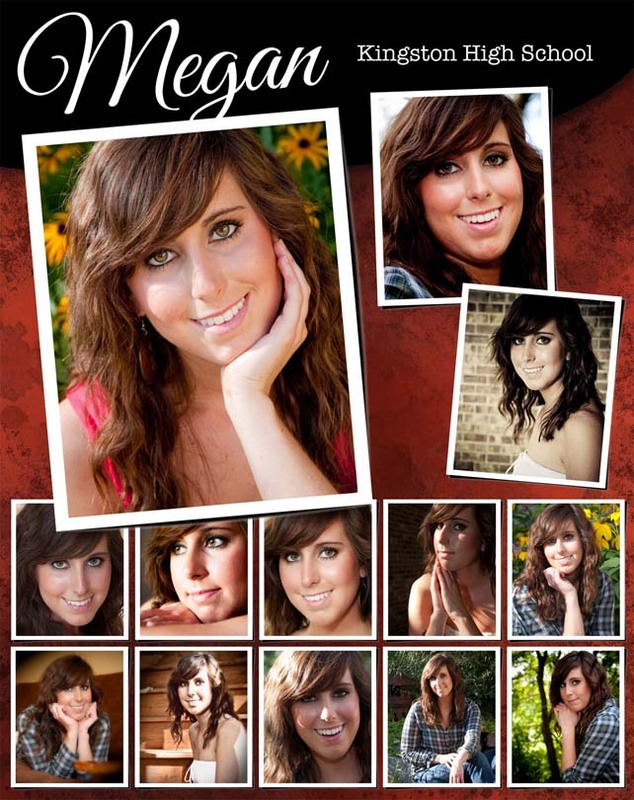 If you need it sooner, please contact us and we will do our best to accommodate your needs. 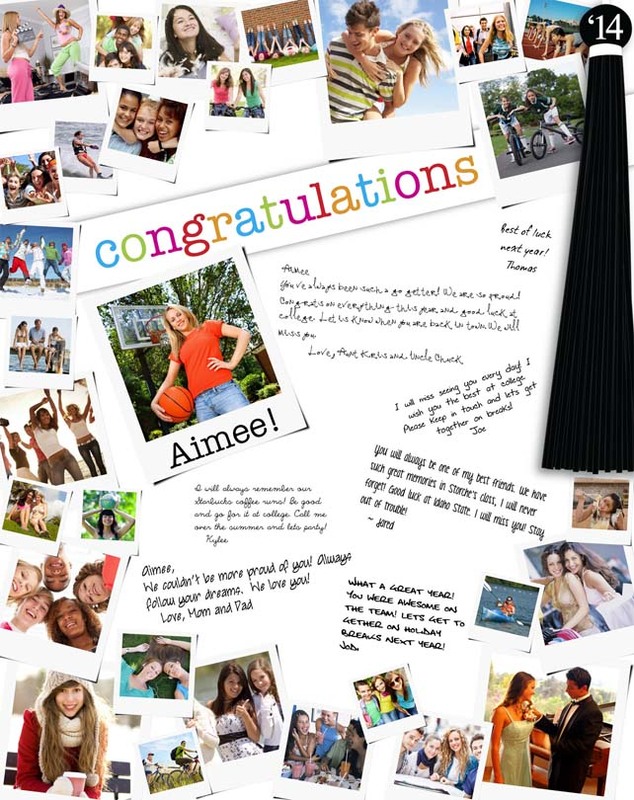 If your poster is for a high school senior party event held at your graduate’s school, please refer with your school’s party committee regarding the deadline date and delivery options for your school. 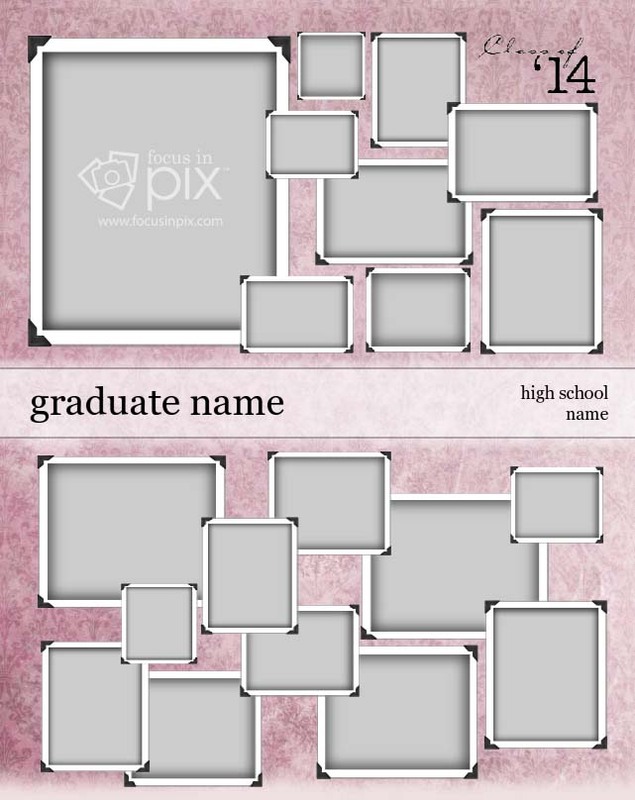 Download Focus in Pix Get started today with your FREE software! 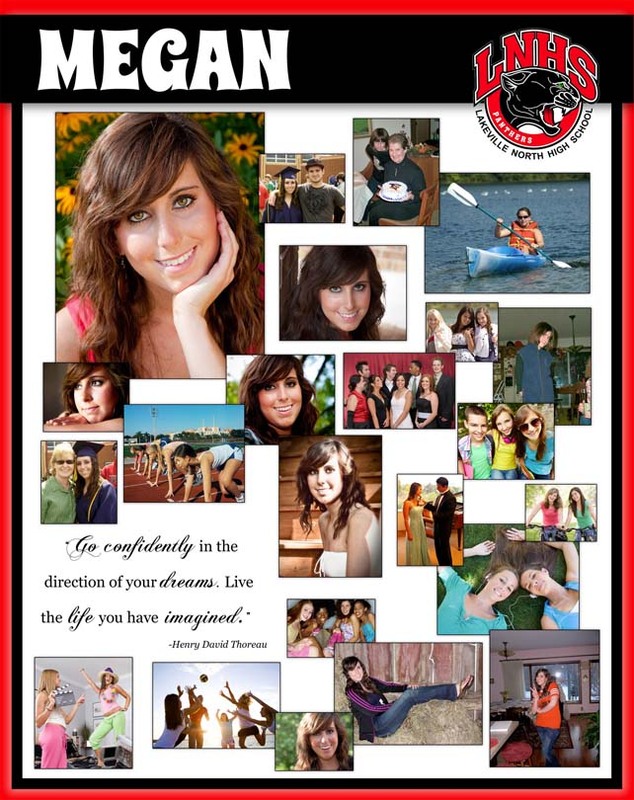 To have access to this project in Focus in Pix, update your software with the “Posters: High School Senior Grad 23×29” product. 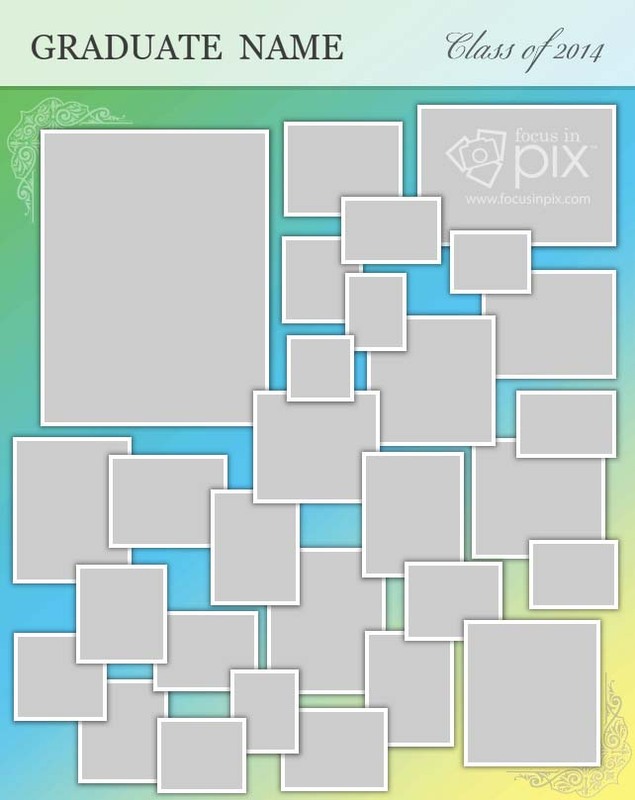 (Go to “Create a New Project” >” Check for Updates.”) Due to the size of the posters, allow extra time to download poster projects into your software. 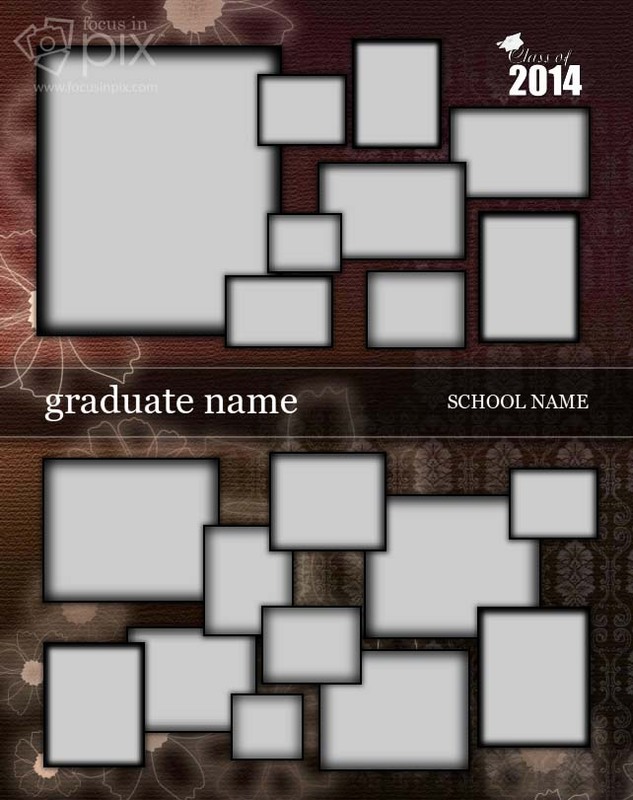 You may want to watch the video tutorial before using the software.